James G. Ward is a partner in Nutter’s Real Estate Department and a member of the firm’s Development, Land Use and Permitting practice group. Drawing on his background as the former environmental and permitting counsel for a large Massachusetts developer, he has extensive experience in dealing with local, state, and federal permit-granting authorities. Clients rely on his counsel in all aspects of land use and environmental matters. Developers and owners turn to Jim in a variety of land use matters, including obtaining permits and approvals under subdivision and zoning laws and regulations, affordable housing laws, “Smart Growth” bylaws and regulations, historic and open space preservation laws, MEPA, laws regulating access to state highways, laws regulating access to municipal sewer and water service and architectural access for the physically challenged. Jim’s environmental practice includes navigating federal and state laws regulating development in wetlands, waterways, and endangered species habitats. He regularly advises clients on federal and state hazardous and solid waste siting, compliance, and, in particular, reuse of “Brownfield” sites. Jim has experience in permitting and compliance for on-site private waste water treatment plants and water supplies. Clients frequently engage Jim to represent them in in a variety of projects ranging from redeveloping contaminated sites for industrial, retail shopping center, and transportation center uses, to the permitting of a convent in Boston's inner city, to restoring/modernizing one of America's oldest private secondary schools, to permitting hotels, housing developments and other commercial, retail and office projects. Represented the developer/owner in connection with the acquisition, permitting and development of the former Polaroid Campus in Waltham to include (at full buildout) 1,280,000 square feet of office, commercial and retail uses. Nutter’s work included assisting the client in obtaining the largest Phase I waiver under MEPA. Working with other Nutter colleagues as part of a client effort to recalibrate the approvals for a previously approved mixed-use project, including negotiation and implementing a program to implement a program of real estate tax stabilization which was required in order to provide the first large-scale 100% affordable and workforce housing development in Boston in the last 25 years which was located over and adjacent to the MassDOT CA/T. Represented the developer in connection with the permitting and development of approximately 1 million square feet of office, retail and restaurant was in Waltham, MA. Advised the developer/owner in connection with the permitting and redevelopment of the former Mystic Mall. Nutter’s representation included subdivision approvals, site plan and special permits, environmental compliance, and preparing and negotiating Memoranda of Agreement. Represented a national housing developer in the acquisition and permitting of multi-family and affordable housing projects in multiple municipalities, including Stoughton, Stoneham, Arlington, Andover, Cambridge, Hopkinton, Melrose, Wakefield, Westwood and Watertown and Winchester. Counseled a national housing developer in an affordable housing project in Belmont. Representation included permitting and litigation related to obtaining a comprehensive permit and Superseding Order of Conditions. Successfully defeating a claim that M.G.L. c.91 applied to the property and preparing a conservation restriction for unbuilt portions of the property. Active nationally and locally in the real estate industry, Jim is a member of the International Council of Shopping Centers (ICSC) and serves on the planning committee for the annual ICSC Boston Conference. 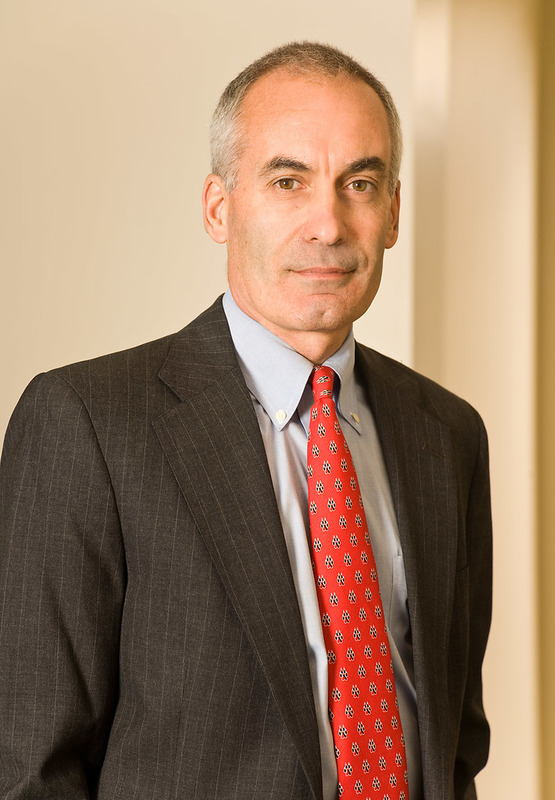 He is a member of the Massachusetts and Boston Bar Associations. Representation of developer/owner in connection with the permitting and redevelopment of the former Mystic Mall. Nutter's representation included subdivision approvals, site plan and special permits, environmental compliance, and preparing and negotiating Memoranda of Agreement. Representation of the developer/owner in connection with the acquisition, permitting and development of the former Polaroid Campus in Waltham to include (at full buildout) 1,280,000 square feet of office, commercial and retail uses. Nutter's work included assisting the client in obtaining the largest Phase I waiver, under MEPA. Representation of a national housing developer in the acquisition and permitting of affordable housing projects in multiple municipalities, including Stoughton, Arlington, Hopkinton, Melrose and Watertown. Representation of national housing developer in an affordable housing project in Belmont. Representation included permitting and litigation related to obtaining a comprehensive permit and Superseding Order of Conditions. Successfully defeating a claim that M.G.L. c.91 applied to the property and preparing a conservation restriction for unbuilt portions of the property. St. Louis University School of Law, J.D. Active nationally and locally in the real estate industry, Jim is a member of the International Council of Shopping Centers (ICSC) and serves on the planning committee for the annual ICSC Boston Conference.